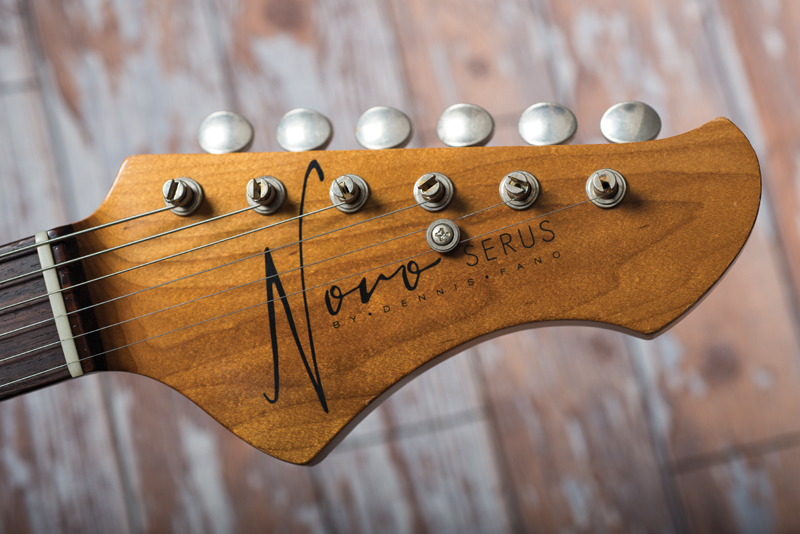 Dennis Fano left the company that bears his name to found Novo Guitars. We sling on the first example to land in the UK. Dennis Fano is a name that you will doubtless recognise from its association with Fano Guitars, the company he founded in Pennsylvania that went on to become part of the Premier Builders Guild, alongside the Tone King, Two-Rock, b3 and Koll brands. 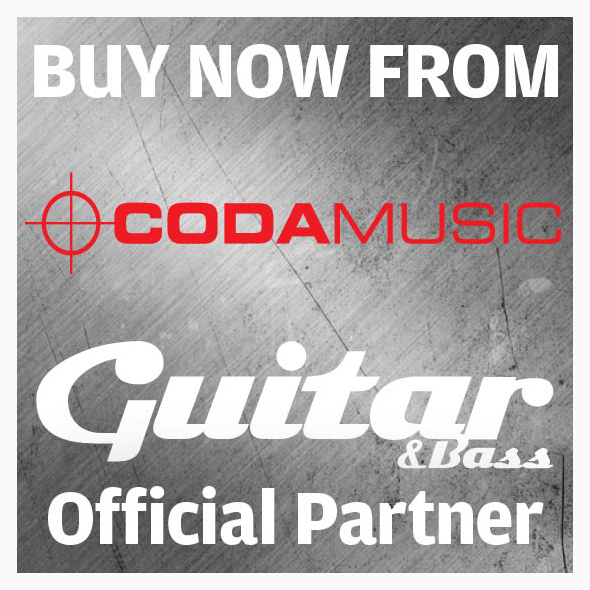 Although Fano Guitars continues to produce Dennis Fano-designed instruments in California, the man himself recently parted company with the organisation and launched a new company – Novo Guitars. With a pronounced grain visible through the moderately distressed, thin blonde nitrocellulose finish, the Serus T’s slab body might fool you into thinking it’s lightweight ash, but in fact it’s hewn from tempered red pine. 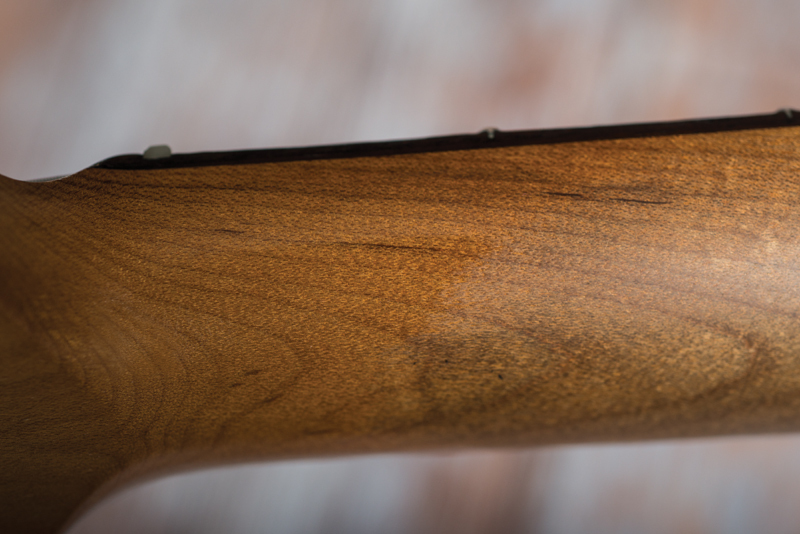 The neck is another section of tempered wood; this time, it’s maple, with a chunky C-shape profile that feels like a slightly fuller version of Fender’s transition-era neck. It’s fairly slim behind the first fret, but quickly fills out to a rounder C by the time you reach the fifth. 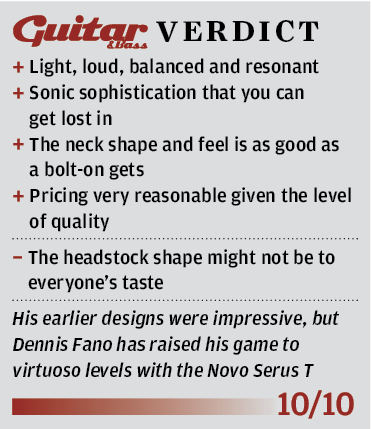 “I think this is the perfect neck for the player who likes a little more meat than an early-60s Strat neck, but not quite as much meat as a 50s Tele or LP neck,” says Fano. 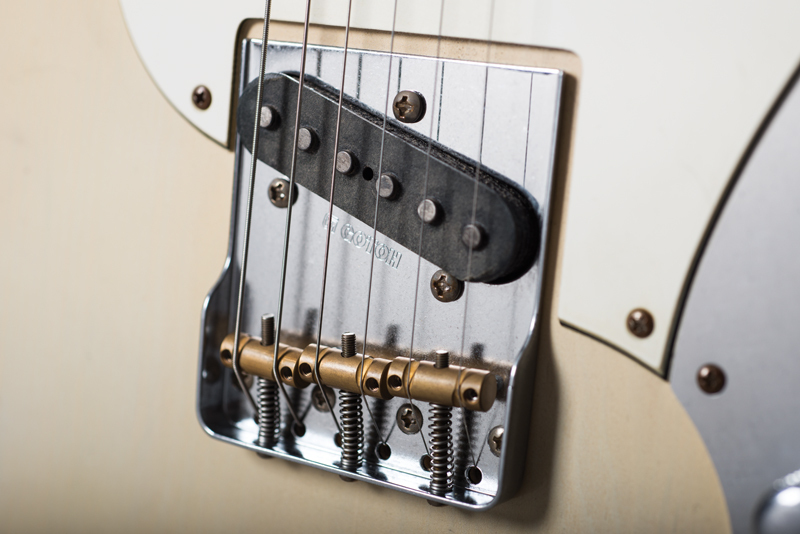 There’s an obvious Telecaster influence to the electronics, with a four-way switch granting access to an extra series, humbucking mode in position four, in addition to the usual bridge/both pickups in parallel/neck selections. 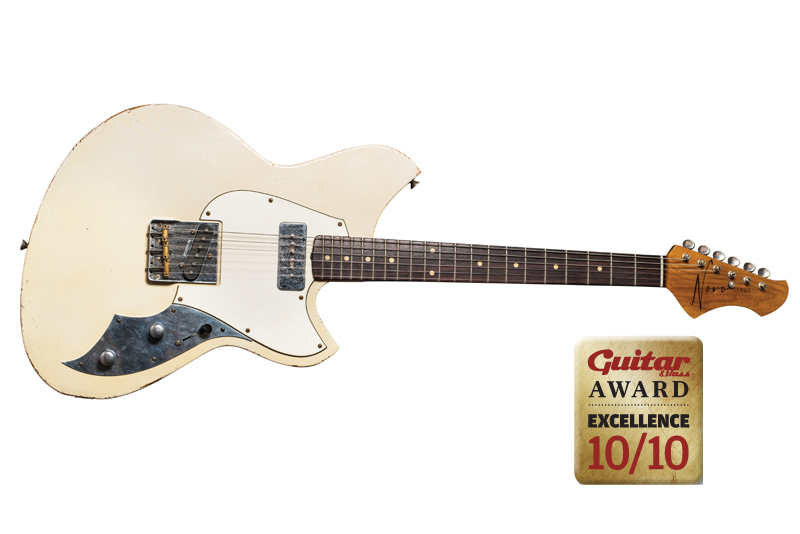 Dennis Fano is quite right to be excited about this guitar, and you should be too. The acoustic volume and resonance is remarkable and the overall feel is of an instrument that’s highly expressive, with no aspect of its expert design getting in the way of the business at hand. 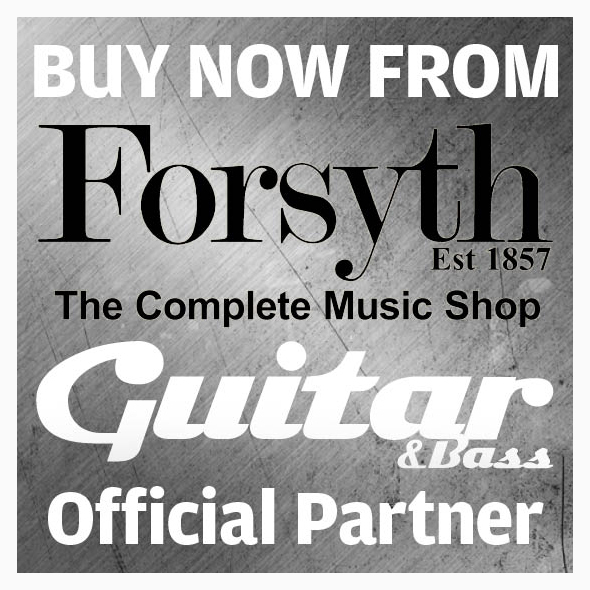 As you might expect from a guitar with a pine body, it’s very light – especially compared to an alder-bodied Jaguar or Jazzmaster with similar physical proportions – but despite the larger-than-average headstock, the combination of the shape of the upper horn and ingenious strap button placement means it balances in a really natural playing position on a strap with no neck dive whatsoever, whether you sling it high or low. 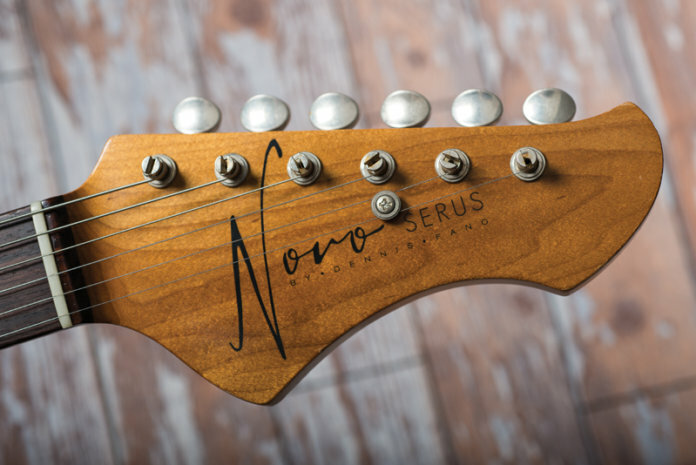 The neck is simply a work of fine art: its wonderful shape and the compound fingerboard radius combine to ensure that playability is easy all over the fretboard. Huge, high-register bends are as comfortable to execute as cowboy chords, and the hand so naturally curves around the profile that you’ll have to force yourself to put down this guitar. 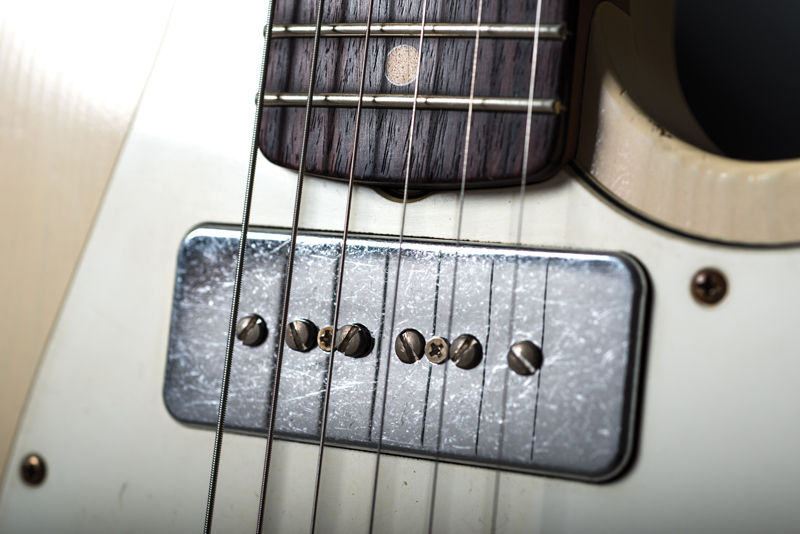 The ageing isn’t simply an aesthetic conceit, it is conducive to fretting-hand comfort: much of the gloss at the rear of the neck has been stripped back to a deliciously silky finish, and the rosewood board edges have been lightly rolled for an authentic `old guitar’ feel, albeit without any sense of struggle from a player’s perspective. The relatively slim Jescar fretwire is excellent, too. Dennis has got all of the little things that matter right, and the Serus T is a joy to play as a result. The Amalfitano pickups are airy and very old-sounding – there’s a sophistication and edge-of-microphony complexity here that is very much in the Fender camp, with hints of Tele and Strat, but that has an individual voice of its own in that wonderfully smoky-yet-snappy series position. The bridge unit is delightfully raunchy, with loads of the right treble frequencies, so there’s grit, grind and fireworks but it never becomes overly brittle. As aesthetically and sonically pretty as it is explosive, to say that we’ll be sad to see the Serus T go is an Olympic-level understatement; this is the closest we’ve come to flexing the credit card in the direction of a new guitar in a good few years. Dennis Fano knows how to make a guitar, alright.